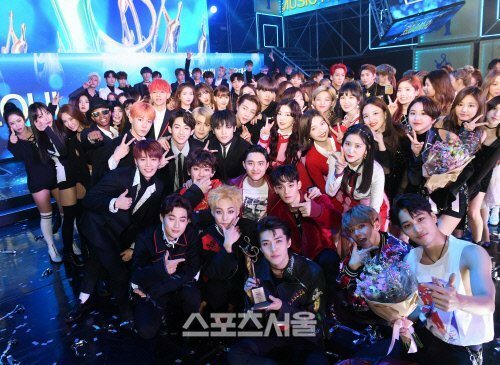 The 26th Seoul Music Awards were held in South Korea on January 19 and, as it was I.O.I’s last awards appearance, it was an emotional event.EXO was named Artist of the Year and also took home a Bonsang and the Fandom School Award. It was BTS, however, that really stole the show by winning the most awards of the night. The show’s most emotional moment came when I.O.I took the stage for one last time, accepting the best new artist award.